Are you looking for ideas to unlock your full-potential and get to the next level of success and happiness? The key to a healthy self-esteem is to separate our “roles” in life from our “identity” as an individual. It is important to see ourselves as more than our roles in life, rather than being defined by our roles. • The difference between our identity and our roles. • What roles many of us have. • How to allow our self-esteem to dictate how we respond in our roles – and not vice versa. • What attitudes can help us improve our personal identity. It's time to redefine balance, happiness and success. The old definitions of these "buzz" words are limiting women and steering us AWAY from what we truly want. Creating balance between career, family and community continues to be a struggle for career minded women throughout the U.S. It’s easier said than done to climb the career ladder and relinquish feelings of exhaustion, inadequacy, guilt and unhappiness. Dan has over 26 years of experience leading, training, and coaching high performing individuals. He has risked everything and completely started over twice career wise, once in 1993 and again in 2005 by co-founding and founding his own firm. Dan has co-authored two books "The Reunion" and "Another Reunion" about career significance and how pursing what you were “meant to do” - along with being grateful - plays an instrumental role in being the best you can be. He is blessed to be a mentor with the Helzberg Entrepreneurial Mentoring Program in Kansas City. He is asked to be interviewed on numerous panels and radio programs concerning sales, sales management and leadership. When not being mistaken for a certain Hollywood movie star, Dan and his wife Lisa of 27 years are traveling to Dallas Texas and to Fayetteville Arkansas to visit their two grown daughters. Or they are attending rugby and lacrosse events for their high school and college aged sons. 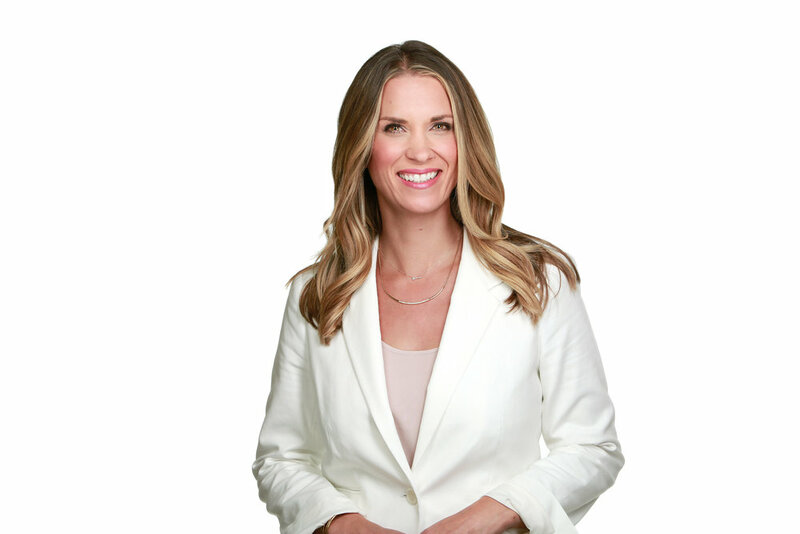 Tara Renze is an entrepreneur, speaker, inspirer, blogger, thought-leader, wife and mother and is redefining how we unleash purpose and create sustainable happiness and success in life. After two decades of success in corporate leadership and direct selling, she co-founded authentiCITY to share her passions and help other women in direct sales live the life they desire, envision and deserve. Tara has a true passion and talent for guiding women to harness and realize their full potential. Through social media, seminars, insights and writings, she helps women become the best version of themselves, achieve unlimited success, live fulfilled and pursue their passions. 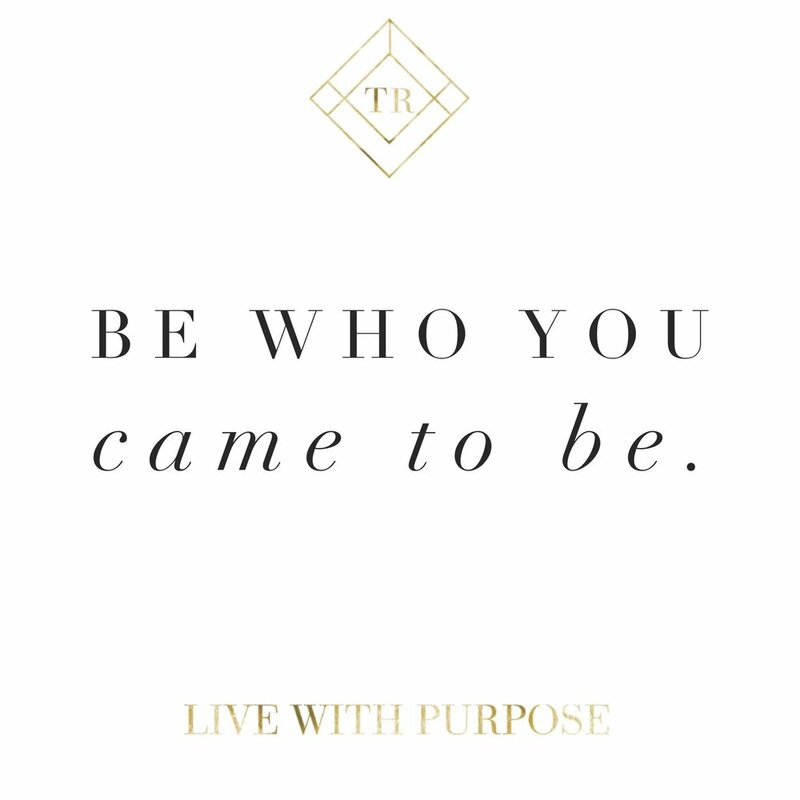 Tara takes a new and refreshing approach to help women find purpose and be who they came to be. She combines her success in corporate leadership and direct sales along with her roles as a wife and a mother to offer her audience an experience and a message that are sincere, motivating, relatable and game changing. Tara is recognized as an inspirational leader and top achiever. At CareerBuilder.com, she was celebrated as a top national sales leader as she built and led two multi-million-dollar sales teams, facilitated national trainings and provided leadership consulting to sales teams across the country. She left the corporate world to raise her two boys and successfully built a nationwide, multi-million-dollar direct selling business with Stella & Dot, a San Francisco-based boutique-style accessories company offering flexible entrepreneurship for women. In 2018 Tara co-Founded authentiCITY with Amanda Thompson. authentiCITY is Tara’s passion project to help women redefine what success looks like for the modern-day woman in direct sales. Tara is a frequent keynote speaker and trainer at local and national conferences and seminars. She is also a passionate supporter of Susan G. Komen and breast cancer awareness. Her mother, mother in law, sister in law and aunt are all breast cancer survivors.